Post Updated 10 April 2019. Go daddy is one of the biggest domain registrars in the US . Inspite of being quite well known and being one of the most popular advertisers on the Superbowl “Americas premier sporting event” they have taken a beating to their online reputation on various websites and forums. It is surprising that they still offer very competitive deals when it comes to website hosting and domain names. I was surprised when I did a recent search and found the cheapest price for ssl security(https) with godaddy. They are definitely good at price beating their competitors. You search online and you can get many bad reviews about Godaddy. I got my first godaddy hosting account and domain with great nervousness almost 5+ years ago, in spite of reading all the online bad reviews about Godaddy.com. I purchased webhosting at that time from them, just because they were offering a $1 a month hosting offer, which to me which sounded really cheap. I just said to myself – what the heck and signed up – it wasnt much less to lose at that price. I id not regret it and currently hold 15 + domains with them. I have collected and listed some awesome current gdaddy deals just below and they are some here on this website as well. This hosting that I purchased was most certainly a very cheap price at that time. If I remember right, it was $1 a month hosting, and it was definite cheap compared to the other website-hosting deals going around at that time of roughly $5 to $6 a month. The niche site did well and I also made money from the affiliate website and so my initial investment was already covered ten times in that year. So was godaddy worth it ? Well as I was just starting new websites, I was not really tracking stuff like if they were 100% online all the time or then how slow my website was loading, but as my websites was new and did not use much bandwidth and resources everything was good and chugging along fine. They just worked well with my wordpress website. In fact go daddy at that time already had a 99% uptime guarantee, so I never had to worry. A little later – I also purchased Hostgator and Dreamhost hosting plans for more projects and so I got to test them out as well. I had issues with my accounts getting hacked and slow servers speed and downtime in initial years with one of them ( not godaddy). I got emails from them, telling me that my website was hogging their server resources , when I didn’t even have like 100 hits a days , while my godaddy account was fine and no emails from them , so from that point of view surely GDaddy was a winner for me . I’m still with hostgator and blue host and they are doing fine. As far as the other host goes , they have stopped sending me resources hogging emails, or your account will be limited etc.. So that’s definitely good sign of the hosting industry emerging with their security. The best thing about godaddy that I like – is that they have local American support that you can pick up the phone and speak too anytime. I always get to speak to a person pretty soon without staying too long on the line even though i am calling from overseas into US. The few times that I called support, I was actually attended to by knowledgeable staff who managed to sort out the problem I had. If you are looking to get a website or blog started and you are on a low spend budget, until you find your bearings – Do try one of go daddy’s cheap deals above – they will surely do the job and at a budget. GoDaddy is the world’s largest domain name register and cloud platform dedicated especially to small and independent ventures. GoDaddy gives unlimited bandwidth (bandwidth is basically how many people can visit your site at once). GoDaddy offers quality WordPress AutoInstall. GoDaddy has great security and restrictive policies that help to keep out all the scams and the attacks. They have acquired Sucurri and SiteLock companies in the web security world to protect their customer’s web privacy. GoDaddy offers you 24X7 phone supports which are not common among hosting companies. This promo code works for nearly every kind of purchase for new GoDaddy products. But you will still save on nearly everything that GoDaddy offers: domains (including top-level domains like .NET and .ORG), as well as all types of web hosting: shared, VPS and more. Interested in starting a WordPress site? This coupon code will save you over 80% off the regular cost of GoDaddy’s WordPress hosting plans! Thanks to GoDaddy’s cancelling of renewal promo codes, this bulk discount promo code is the best deal out there: save $15 when you order $75. Obviously this means that renewing multiple products at one time will save you the most money. So if you renew your domain and hosting at the same time, you will easily top $100 and then you can qualify for the full $15 discount. Posted byjeff April 10, 2019 April 10, 2019 Posted inCoupons, Web Hosting, WordpressTags: Affordable, Domain Email, Websitehosting3 Comments on Is godaddy a good host to start a website ? When people say the word “ecommerce” everybody thinks it’s quite complex thing to get started with or involves a lot of hard work. People think online shopping carts and all sorts of things, but today with modern technology it’s completely the opposite. 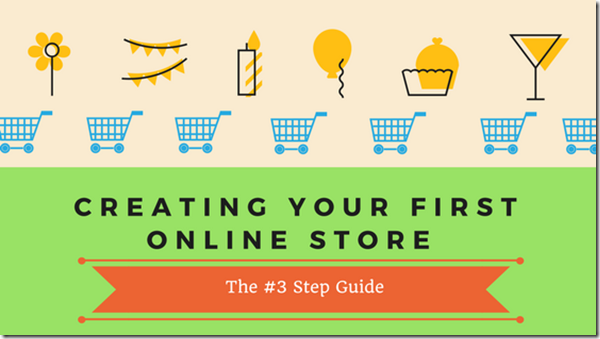 You could actually create your brand new online shop working in just 10 minutes (Yep Just 10 minutes!) and start selling. If you know what you want to sell – that’s all right, but if you are undecided then there are two kinds of stores you can make to start your business – A drop shipping store or an Online store where you have your own products being shipped from your warehouse. A drop shipping store is pretty straightforward and can be easily made in 10 minutes and involves the least amount of work. A store where you have your own products and ship them is a bit more involved and can take a bit longer like half an hour to build your store. First I will explain the difference between a “drop shipping store business” and a let’s call it “general store” shop. This is where you decide you want to open a shop/store online but don’t want to be bothered about inventory, sourcing and storing products and then physically packaging or shipping them to your buyers. What you really want to do with this method is just open an online shop and list & sell products and once a product is sold then- you just buy that product that you sold in your shop from another seller in china (alibaba/aliexpress) and put in your buyer address and it gets shipped directly to them from china. You obviously would have listed that product at a much higher price to make a commission on the sale. If you have used wordpress or (operated a blog/website like me) you know it’s one of the easiest website building software in the world and you can easily make professional looking websites just by pointing and clicking a few buttons ( my tutorial here) . 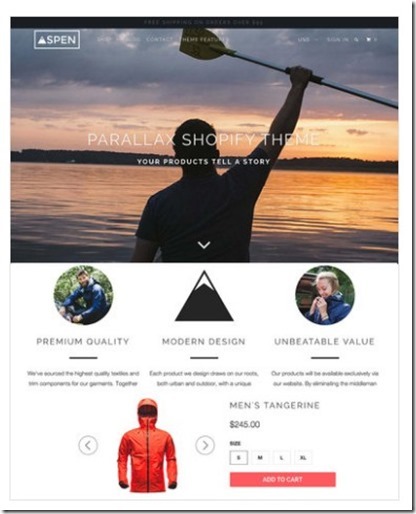 Well Shopify is the wordpress for building online stores. Shopify is one of the easiest and best service provider to build an “online shop” quickly and easily and they are quite affordable too. Make sure of the free 14 day trial link I have given above and you can check prices on their website from there. Once you register for their free trial, you will get access to your online shop and you can see that structure of the design makes it easy to do everything to get your store online. You will get familiarized with all the sections as you use the store more and more. To just a list a couple of products and get your store online doing drop shipping should not take you more than 10 minutes. Aliexpress is an online marketplace from china which list products for sale in hundreds of niches from fashion clothing, gadgets, electronics, kid’s toys, stationery and much more. There are thousands of sellers from china selling their products on Ali express and they deliver from china to your doorstep. If you are doing drop shipping- then you will provide your customers name/address while purchasing (once you get a sale on your own shopify shop). It is free to register with Ali express – register here. Oberlo is a paid app that makes it easy for you to add products from your aliexpress account to your online shopify shop. This app makes it easy to add products quickly and easily from aliexpress to your store. Once the app is installed in your store , all you need to do is search for a product (clothing or gadget what’ve) in the app in your store and it will show you the product, details and pics of gthe listing. Now just click import product and it will import the whole product title, description and pictures. You can choose which pics to keep for your post and then just hit publish and the product is ready on your store to sell and it also shows inventory of how many are still left from the ali express seller account. If you want – You could do all this manually with your Ali express account, browse Ali express for a product you want to sell, copy and paste product title, details, description and pics etc. and then list it on your store – but the oberlo makes this damn easy and quick. When you have to add many products to your store and you want to save time doing that, this app becomes a blessing. Trust me with drop shipping it is best to add as many products to your store to get sales. 10 to 20 products on your shop is a good number to start with. Both a drop shipping store and a general niche store when made with shopify, will have shopping carts and all features of an online store as they come pre- installed so you don’t have to worry about all that. For explaining purposes here, I will say A general store is where you will buy products or make products and then store it in your house/ garage or warehouse and then when you get a sale from your shopify shop, then you will manually package and ship the product to your customer country based on how many they ordered and where they want it to be shipped. You will need to keep constantly keep track of your inventory and order more as you need it. What’s different from drop shipping is that you don’t need to do packaging , not storage space needed , take professional pics for products , no spending time figuring out where it needs to be sent and shipping costs etc. with drop shipping. Most aliexpress sellers offer free shipping for their products to many countries. 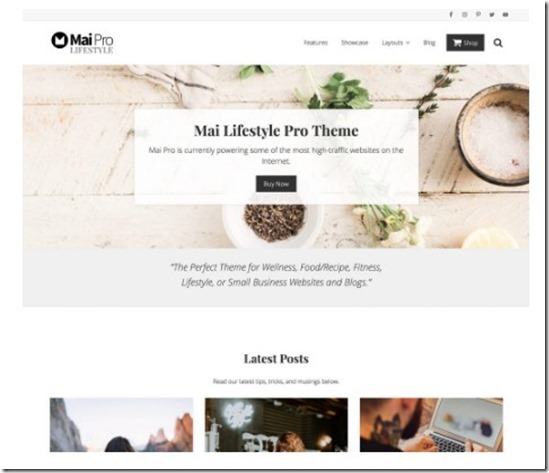 The design or look of your store is very important and they are some amazing free designs for your online store, just browse the free themes/templates from your store and apply it to see how your store looks. Be warned though changing templates sometimes involves a little more readjusting of logos etc. with every change – your content will always remain in store as it is but will change how it displays with every time you decide to change the look/template in your shop. So choose a good one right at the start and stick to it. 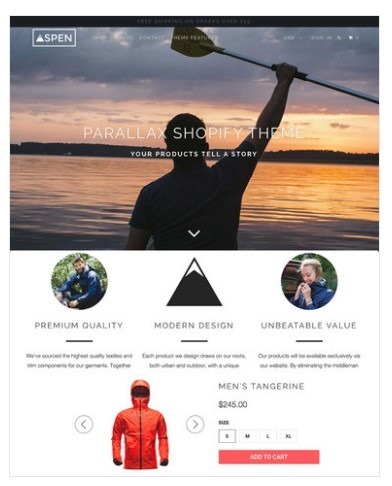 They are some awesome paid templates that shopify sells and there are many third party providers also that make good designs for shopify stores. Just browse shopify or then the internet and you will find them. Collecting money for your sales is important and shopify has made this seamless, you get your shopify payment processing gateway when you sign up with shopify and so you can accept payments from all over the world. You’re automatically set up to accept all major cards as soon as you create your Shopify store. Shopify tells you if the payment method used or credit card is suspicious or dodgy and sometimes block payments. If you’re not using Shopify Payments and you want to accept credit cards, you can choose from over 70 ecommerce payment gateways for your Shopify store. Check the list here. Businesses in Canada, the United Kingdom, Ireland, and Australia can accept Visa, MasterCard, and American Express debit and credit cards. You also have the option of adding other payment gateways if you have a particular preference. https://www.2checkout.com/ is another option that some shops use as their payment gateway for processing payments. This is where you will know if you can make it or break it. 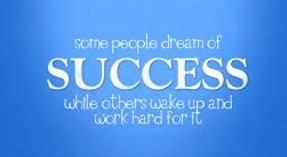 You are the measure of your own success. 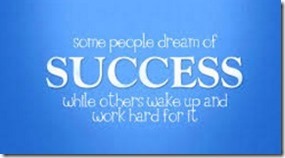 As with any business it takes time and hard work to make a business successful and that is the truth. If anyone tells you otherwise there are full of sh*t.
When you manage to make sales on your store then you can just keep doing the same thing and scaling and make more sales. Test more, try more new things and make more sales, find out what’s working for others doing the same thing, test try and sell more. 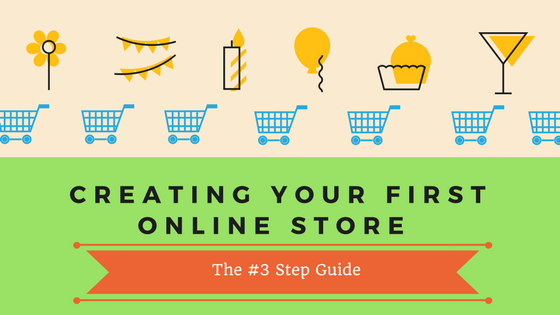 Setting up shop is the easiest thing to start your online shop, the rest of the bits are the hard ones. Like getting sales is hard and this I where you need the hard yakka. Saying that, I know some of my mates who have just started a shop, got the right ads and products on their shop and are doing $100k sales a month within 6 months of starting their store. So how do you make sales with your store – This is something that you will need to test and see what works with your product. Facebook ads promotion is a must for everyone to try, but people are finding success with INSTAGRAM product promotion via shout outs from people with large following, promotion via Google and Bing ppc ads and some have managed to get sales via pinterest as well. So test out everything, but Facebook ads is a good platform to get sales for your shop, as you can find the right audience for your specific products with Facebook audience insights. Apparently Facebook video ads also work very well and cost less to advertise right now. I would recommend that as soon as you shop is published and online, you set up a business page from your Facebook account with your store URL and start publishing relevant content and your products to your Facebook business page. Do create an Instagram account for your business and start posting relevant pics and content to your instagram account as well. I would suggest you keep your entire business accounts active by regularly posting stuff or get a tool to automate posting stuff by scheduling post s to your Facebook page/ instagram account etc. As Facebook and shopify work together – With a Facebook page and store you can integrate your store to your Facebook business page, so that when you add products to your store – it automatically publishes in your Facebook business page as well. Need i say more? Good luck! With the release of Word Press 4 which is is now available,more and more people are using the word press blogging platform . It is also becoming increasingly popular with small businesses and corporate companies and eCommerce stores , due to the agility of this CMS to be a proper website as well as a blog or online store. WordPress is web software you can use to create a beautiful website or blog. WordPress is both free and priceless at the same time and most hosting providers provide this website software for free when you purchase their hosting plan, So you dont have to buy it separately or go through a long process installing it yourself . WordPress is also knows as a CMS content management system. You would have to buy a hosting plan if you want to start a website and you will also need a domain name. There are free platforms like Blogger and Tumblr but they do not give you the freedom to customise your blog as you please and they have the authority to delete your blog at any time if you have violated any of their terms and conditions. Word press is so easy to manage and use that many small businesses and corporations are switching to this format for their websites in increasing numbers. The “Wall street Journal, Ford , Techcrunch, ebay and boing boing are among some well known names that are jumping on the word press bandwagon to promote their stuff to the internet. How to get a wordpress blog up and running ? 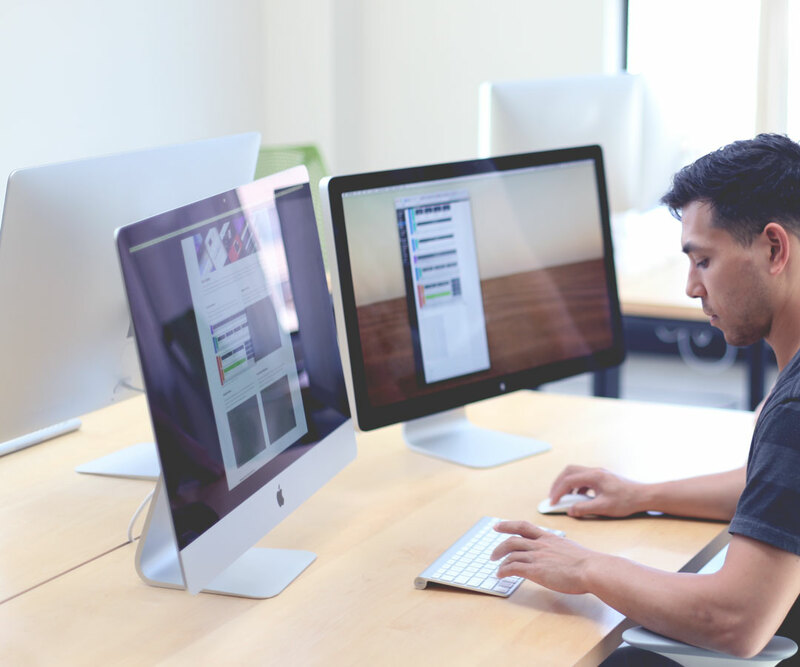 Find a Web Host and sign up to a hosting provider with WordPress. 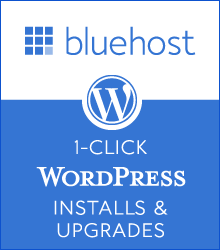 Download & Install WordPress with their 1 click install. Done. Feel like a rock star. 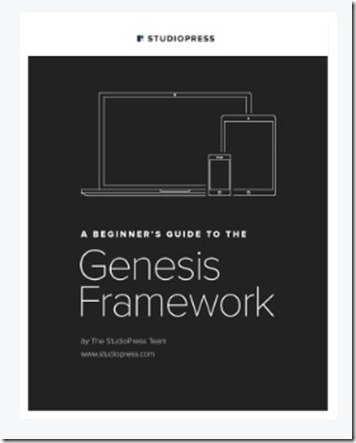 Or Read the Documentation and become a WordPress expert yourself, impress your friends. But one of the basic things you will always need to start a blog is hosting for your blog or website and so below i have given a detailed comparison of popular and reputed hosting providers from which you can decide which one is suitable for you. A full comparison of required features and price are given below. A comparison chart between some top us WordPress hosts. Most of these hosts also cater or provide access to other popular website software like JOOMLA, DRUPAL, MAGENTO and more. 4 Dreamhost www.dreamhost.comDedicated hosting and WordPress optimized and cloud web hostingPrice: Normally$9.95 a month ($119.40 yearly)Our Current promo offer:$4.95 a month($59.40 yearly @$60 Discount) +Free lifetime domain registration (use this promo code: startwebsite )*promo code also applies to two year plans taken*This promo code adds 1 extra FREE lifetime domain registration to any plan signed up for with it! What is difference between hosting with wordpress.org and wordpress.com ? According to the figures fromteh top blogging software website wordPress.com, there are currently over sixty million WordPress-based websites or blogs in the world. Half of them are hosted on WordPress.com and the rest on other platforms. About 100,000 new WordPress websites are created every day. In realtion to difference between wordpress.com and .org – the WordPress.com website hosts the site on their servers ( so its a free blog service like blogger.com), so you don’t really need a hosting account, but tehre are limitation as any free service and your blog can be banned at any time if it goes against one of their hundreds of policies that you should be aware off. I know this is a risk you will take with “free blogging services” has happened to me with two major blog services and they didn’t have the courtesy to tell me why they banned my blog and i didn’t know why it was banned as well. 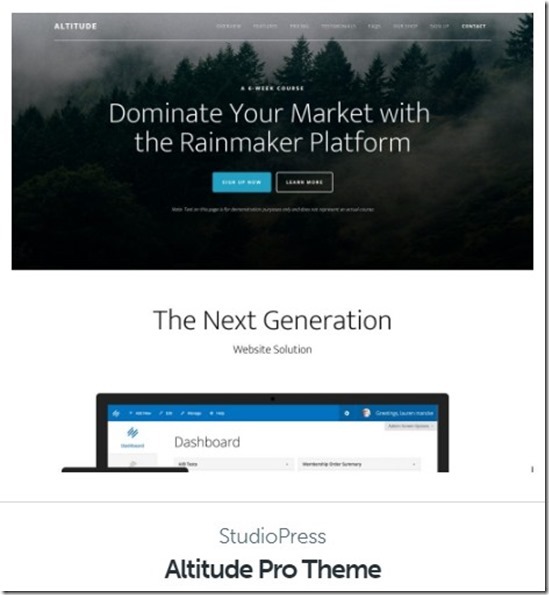 WordPress.com provides a limited amount of space and customization options. 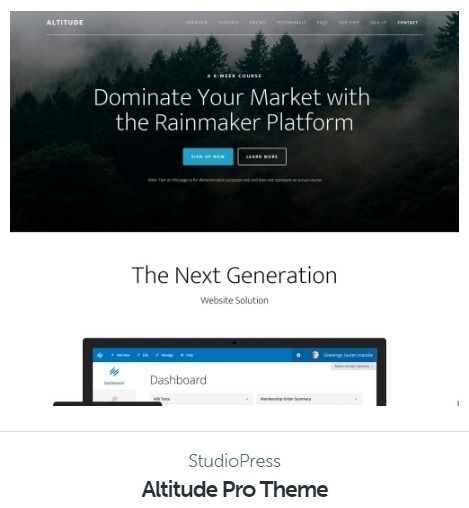 WordPress.com does not allow you to include advertisements of any kind. WordPress.org is the website that provides the software for wordpress. This wordpress software is available free from wordpress.org and can download it and use it for free. However as most hosting companies already have a 1 clickinstall in their hosting account for this free software , tehre is no real need to download it , if your buy a hosting account with one of the hosting providers. 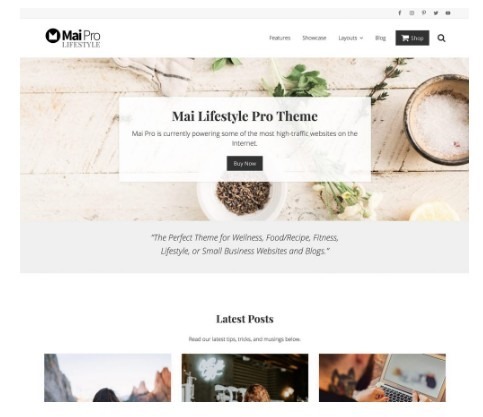 As a wordpress blog with a hosting account is called a self hosted blog , and you have paid for your own hosting , you are free to customise the wordpress as you wish to your needs. and then install on a separate web host (or ISP). You can have your own customised domain. NO banning of your blog. Cpanel – Most WordPress blog hosting companies provides a cpanel which make sit much easier to navigate the inner bits of where your blog resides, In the cpanel which is the backend of you blog admin area , you can create ftp accounts to transfer files directly to your website, change passwords and update the software, but a lot of these tasks can also be done via login through the blog interface (http://www.yourblog.com/wp-admin). This is no biggie, both Windows hosting and linux hosting does the job, though most providers have linux hosting and they do a good job. Script library is of importance if you think you will start a forum , or a email list , or a subscription blog .Many hostingservice providers provide an array of easy script installs via their backend like forums , blogs, email list software. Personally I believe there is not much more to consider, with the exception of obvious time delays for support when choosing a hosting provider in another country vs. US hosting as US hosting is mostly cheaper and you will always get a lot of USA traffic (irrespective of which country you are based in) making US a good choice for hosting. I have already discussed why I prefer US hosting to other countries hosting earlier ,but I do wish to stay transparent and give people who still wish to explore other options like a local hosting choice, so here are a few popular hosting solutions from CANADA, UK, South Africa , India, Europe, South America and more..
Canadian web hosting is a growing force to be reckoned with, with many new webhosting providers recently hitting the market. We have listed a few Canadian based hosting-companies with affordable prices below. WebHostingCanada web hosting – the name says it all! Web Hosting Canada is proudly Canadian. They have fast servers based in Montreal, Quebec and Canadian technical support – in both official Canadian languages. Vancouver-based Canad ian Web Hosting is 100% Canadian owned and operated. A solid featureset and three package options (including a spacious business plan) are backed by a 60-day money-back guarantee. It’s the cheapest out there. You just need to pay for a domain. Not recommend for a business but for a private site or blog there’s nothing wrong with it except for maybe being a little bit slower than the other packages. You get a free domain (what else you want) and you can only host one website( not good) with which you get 10 email addresses(good). The 500 MB should be enough for most small websites and you also get unlimited bandwidth. Where are the datacenters Located. Many big companies like google, Microsoft their major data centres in different countries but they basically use their datacentres or servers for their own use. Datacentres if used by a hosting company and is based can be a benefit to you based on where the datacentre is and where you are..if you want more speedy loading times for your website for your local area or country. But if you are getting traffic from all over the world this is not important at all and you could just choose a cheap US host or then a cheap host from any country. Microsoft’s has their mirror server in Hong Kong one datacenter….which is called HKNET… Australia bandwidth not bad at all, i can boost it like 600kb/s and USA more than 500kb/s with multithreading. I hope i have provided enough information for you to choose and pick a suitable webhosting service and good luck to you – Dont wait – take action now _start a blog today! 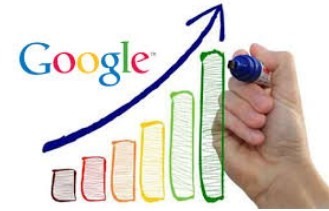 If you want to have a successful website, you will need to rank for certain high volume keywords to get constant traffic from search engines. 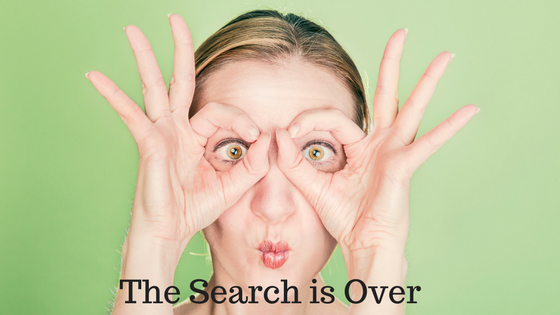 One way to do this is have good SEO done on your website and constantly review your content. Below is bluehost’s new SEO service, but before that check out thier most current hosting deal on for just two days @2.65 a month. Seo is important for most new and existing websites and so bluehost has added to thier hosting services to provide an all in one shop from building a website to services promoting it. 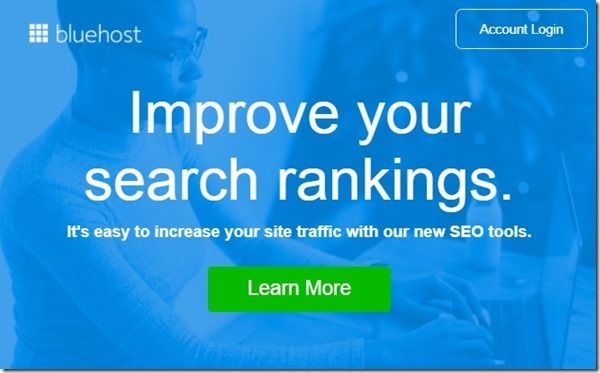 Bluehost SEO Tools help you drive more visitors to your website and improve your search ranking by using their without any technical expertise. It’s a product geared toward the do-it-yourselfers who are trying to maximize the bang for their buck. The simple dashboard is designed to help you know where you are currently and where you want to be in the future. With 2 great plans to choose from, you can see big results whether you’re just getting started, or ready to drive traffic to your existing site. 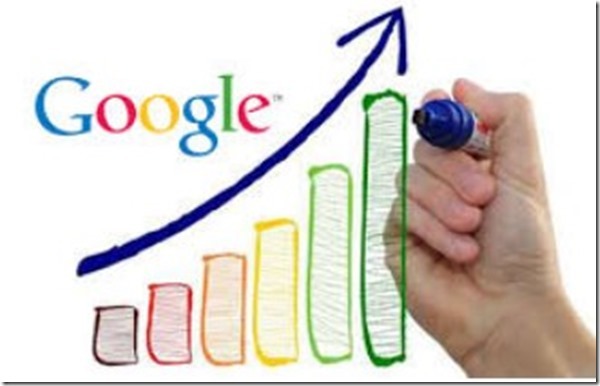 With these tools you can first get a FREE SEO report for you to see how you are performing, and then you’ll get a plan for how to improve your rankings.